I thought it was time I designed some little animals again, and what better to go alongside my Crochet-a-Long Road Play Mat than some farm yard animals, and to begin with a little piggie. DK/Light worsted weight yarn in two shades of pink but you can just use one shade of pink if you prefer. Stuff your pig at this point. Sc2tog until end or it gets too fiddly, without chaining or joining, sl st across any remaining hole to close, ch3, sl st in 2nd ch from hook, ch3, fasten off and tie in all tails. Ch1, 1sc in same st as previous sl st, 1sc in ea st around, sk ch1, sl st in first sc - (5) Fasten off and sew onto body. Repeat for other feet. Take a short length of B and sew on some eyes. See video for suggestion on how to do this. 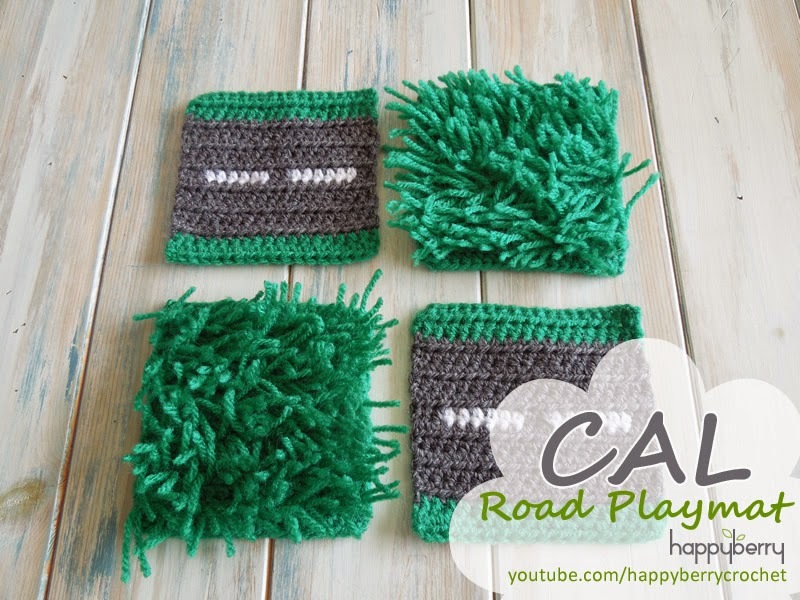 This pattern fits perfectly with the Road Squares from my previous tutorial, and if you are new to this Road Play Mat crochet-a-long you can find all the links you need, including the road squares at the bottom of this post. This square measures the same as all our other squares, 10cm x 10cm (4" x 4" appox.) and is in US terminology. You should be able to flip this square in any direction to fit your track pieces. When the pattern calls for joining a new colour at 'end of stitch' this means when working the last st in your old colour, before you pull through all three loops, yarn over with your new colour and pull through all three loops with your new colour. Ch1, TURN, 1hdc in first 2 sts join Gr end of last st, 1hdc in next 14 sts join G end of last st, 1hdc in last 2 sts - (18) Fasten off and tie in all tails. For the crossroads, the pattern is very similar, but you will need to chain first and not use the hdc foundation st (unless you're very adept at colour changing). Repeat rows 3 - 15 of T-Junction but reverse row 14 as you come at it from a different row, so for example if you live in the US, follow instructions for the UK. Hint* You can also flip your square over to reverse the white lines. 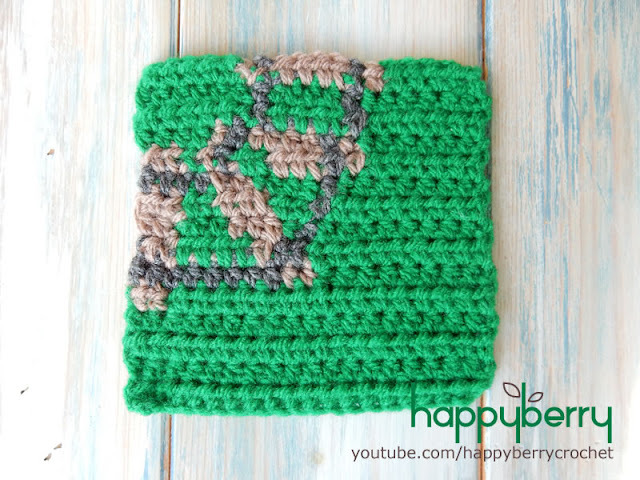 I didn't carry the green yarn so well in this square, but I hope you get the idea. You can watch how I carry yarn for easier colour changes in my Straight Road and Pond Square video tutorials, see links below. 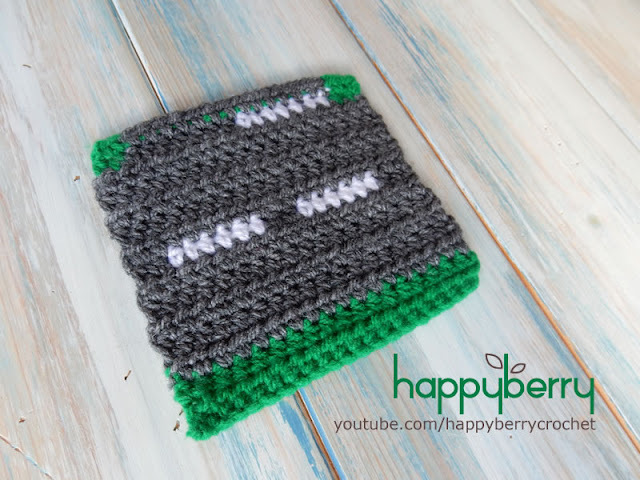 This pattern fits perfectly with the Straight Rail Track Squares from my previous tutorial, and if you are new to this Road Play Mat crochet-a-long you can find all the links you need, including the straight track squares at the bottom of this post. Due to the constant colour changes in this square I have also abbreviated this pattern to make it simpler to follow along, you can find this version of the pattern at the bottom of the normal written pattern. Fasten off and tie in all tails. I recommend carrying the yarn as you go, so it is easier to change colour. 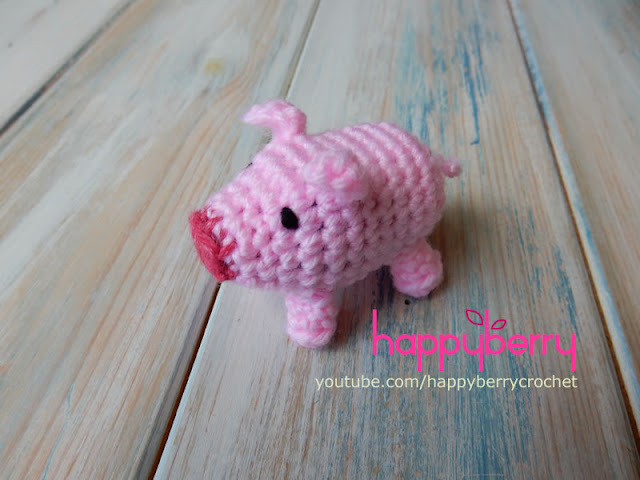 You can see how I carry my yarn in my Straight Road and Pond Square tutorials. And now you're done! You can flip this square around, same side facing, to fit any angle. Another bonus tutorial for my Road Play Mat crochet-a-long, and today I'm going to share with you my design for a Roundabout. This Roundabout equates to 3 squares by 3 squares, if you have been following the rest of the CAL. Mine measures 30cm x 30cm (12" approx. 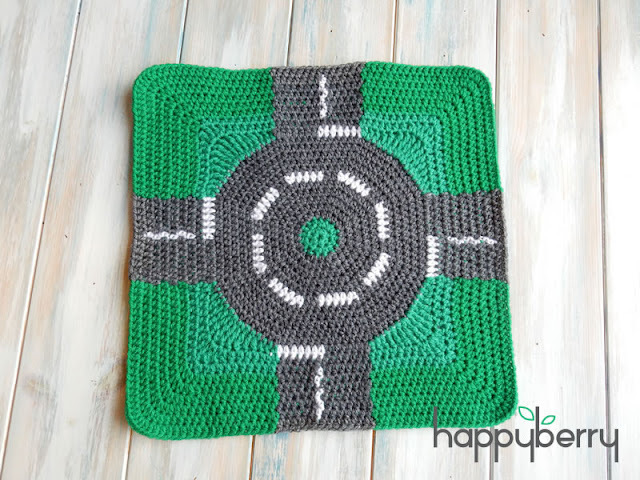 x 12" approx) as I have been working to 10cm x 10cm squares, so this roundabout should fit in nicely with your play mat roads. 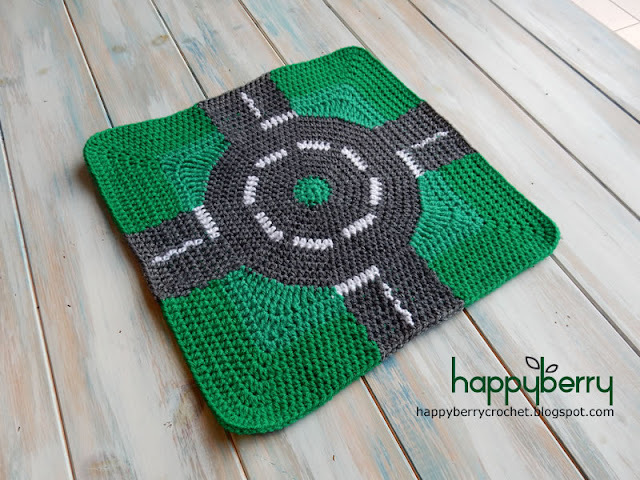 For all the patterns and tutorials so far for this Road Play Mat please check out the links at the bottom of this post. Yarn over 3 times, place hook in stitch and pull yarn through, 5 loops on hook, yarn over and pull through 2 loops = 4 loops, yarn over and pull through 2 loops = 3 loops, yarn over and pull through 2 loops = 2 loops, yarn over and pull through last 2 loops. 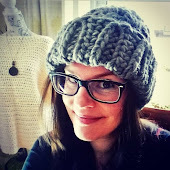 An easy way of remembering bigger stitches is that with a double crochet or bigger, you just pull through 2 loops until you only have 1 left on your hook. In this pattern I carry the yarn as I go, except the white which I cut into 4 long lengths and keep them where they are. 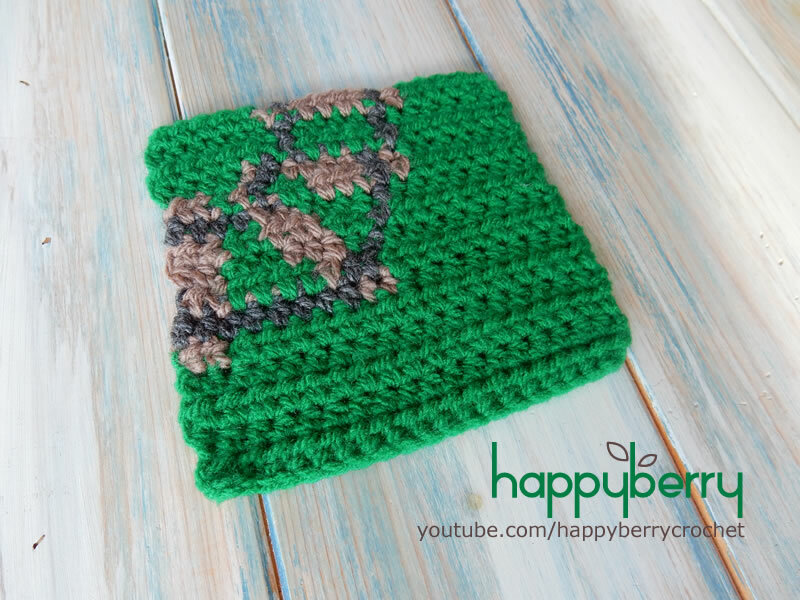 This is the same as my Straight Road square video tutorial if you wish to see how I do it. For driving on the opposite side, simple follow the same pattern, but flip your mat over when you're finished. 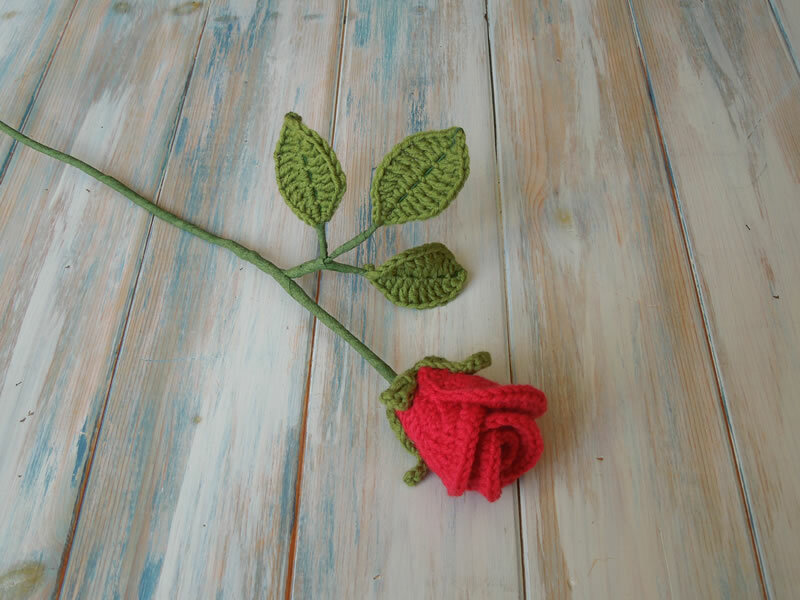 There is nothing that delights me more than trying to recreate nature through crochet, and with the wonderful excuse of it being my parents 40th wedding anniversary, I thought what better than trying to design some roses. 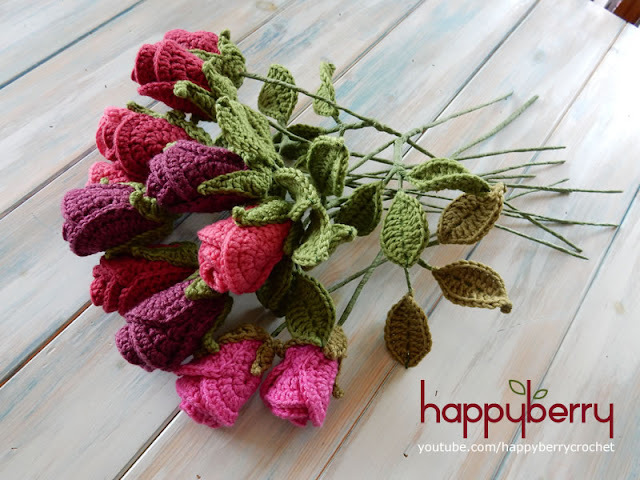 Why not make up a whole bunch to make into a bouquet! This pattern requires the following materials, but all should be available via eBay or Amazon, even your local florists. You can watch the video tutorial here too, if you prefer. Round 2 – you are now working in the round, do not join ends or chain at beginning. Sl st in next 2 sts regardless of round, fasten off and tie in all tails. Repeat another five times so you have six petals in total, leaving a long tail for sewing on the last petal. Roll up petal with long tail and sew into place, over-lap another petal and sew into place, repeat overlapping petals until you have a rose shape. It helps to overlap petals not quite opposite each other as you then create a more natural effect. *Ch11, sl st in second ch from hook, sl st in next ch, 1sc in next 2 chs, 1hdc in next 2 chs, 1dc in next 2 chs, 1tr in last 2 chs, sl st in next 2 sts on main circle, ch7, sl st in second ch from hook, 1sc in next ch, 1hdc in next ch, 1dc in next ch, 1tr in last 2 chs, sl st in next 2 sts on main circle*, repeat from * to * once more. Sew green stem base onto bottom of rose, making sure to sew tail ends through centre of green stem base. Using G and a 3.5mm crochet hook, ch15, sl st in second ch from hook, *1sc in next ch, 1hdc in next ch, 1dc in next ch, 1tr in next 6 chs, 1dc in next ch, 1hdc in next ch, 1sc in next ch, sl st in last ch*, now turn your work clockwise and work back into your chains again in the opposite direction, the last chain you worked in with the sl st now becomes your first ch, sk this ch, repeat from * to * once more. Fasten off and repeat twice more or for as many leaves you need. Take three leaves, and one length of your florist wire and cut your wire into three pieces, double the length of one leaf. Thread your short wire pieces through the centre chains of your leaves, in a concertina style, and twist together to join. Cover in florist tape. Take one length of your florist wire and bend the end twice into a loop, thread wire through centre of rose so that the looped end catches on the inside of your rose. Twist your wired leaves onto your rose stem and cover everything in florist tape.